[Line1] => 3921 Dixie Hwy. More confident, desciplined and respectful than when they arrived. Just Enter Your Email Below For Instant Access To Our Class Schedule - And The Web Special. And that's understandable. After all, if your kid gets in shape, you can see that. If your child learns how to kick and punch - they can demonstrate for you. But what does respect look like? Or focus? And that's just the tip of the iceberg. Martial arts really is life-changing for kids. And they learn these skills in a fun, non-intimidating setting. 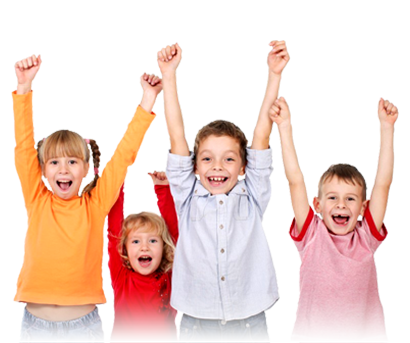 If your kid's just looking for a fun time - we won't disappoint. Our camp is loaded with games, activities and exercises that'll have your kid laughing, smiling and having the time of their life. In a nutshell, camp is the perfect blend of craziness & fun mixed with focus, learning & growing. If your child has never thrown a kick or a punch in his or her life... have no fear! Our camp is extremely beginner friendly. 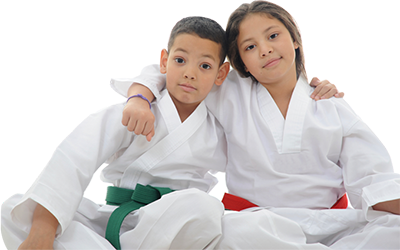 On the other hand, if your child has been taking martial arts for years - they'll still learn a ton, receive a good challenge, and have a great time. Camp also builds leadership skills because kids help each other out in learning and completing tasks. One hand scratches the other here, and this builds community, teamwork, and positive social skills.